It’s that time of the week again! Another tuesday and another week full of slots to take a look at. 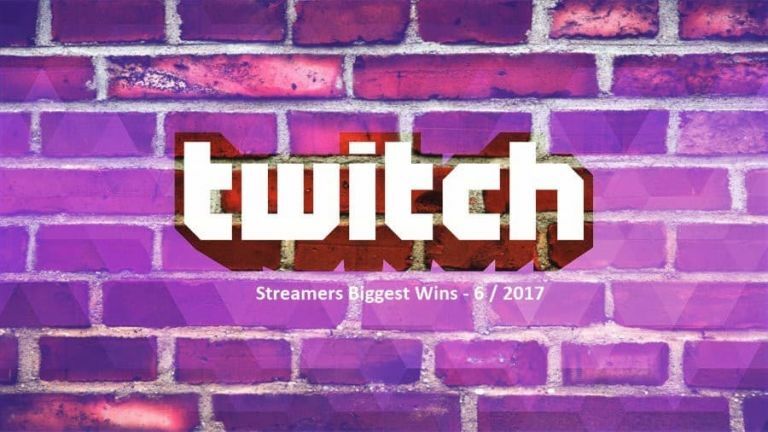 Today we bring you the biggest wins on stream for the 6th week of 2017. A relatively good week the one we left behind, with Dead or Alive wild lines, crazy bonuses on Reel Rush and much more. This article will include wins made from 6 - 12 February 2017. Like true slot players we start slow and keep building up until we reach the best win of the week. However Badazzbear1’s win last week was all but modest. 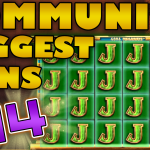 The streamer triggered the free spins feature on Seasons during a $1 bet. The popular slot is known for its unique 4 features each represented by one of the yearly seasons. 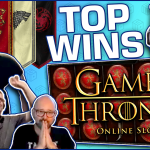 And even though Autumn is not the best season to get a bonus with (summer being the best), Badazzbear still managed to get an impressive 280x win. 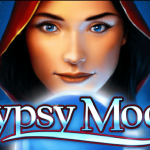 If you want to experience the unique features of Seasons make sure to give it a try on Rizk or Cherry Casino. Have you ever played a slot for the first time without knowing what the features are, or how the mechanics work? And have you also had an unexpected hit on that slot without knowing how big your win will be? Well, that’s what happened to Casinomon while he was trying his luck on the Fire Joker slot with $1 bets. 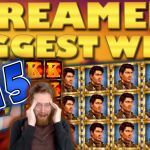 A screen almost full of Jokers and a 5x multiplier resulted in a 340x win and a bemused streamer. Kim’s hit on Reel Rush is an undisputed proof of why you should always take that last spin. Even though many times it might not work out, sometimes it could result in huge SEK 20000 wins. That is exactly what happened with Kim on his last spin on Reel Rush which was also the last spin of the entire stream. Try Reel Rush on LeoVegas and maybe you will win on the first spin instead of the last. The Wish Master does it again! This time it was Rex who went on an insane hot run while betting $2 per spin. The bearded giant had a number of consecutive wins on the slot. However we are only focusing on the last two wins which were the biggest and most impressive. Both of them gave an accumulated win of approximately 300x. 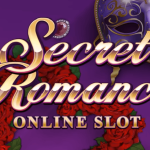 Because we know that most slot lovers have a crush on Novomatic games, we always try to find big wins on slots from the provider. Last week it was Nick who triggered the free spins feature on Captain Venture during a £4 bet. The whole bonus was a roller-coaster with retriggers, dead spins and huge hits. Nick however managed to come out on top and pocket a win of £930. Like always, we save for last the biggest most insane win. And nothing lives up to that title more than BlackCatSeven’s double wild line on Dead or Alive. The Swede triggered the free spins on a SEK 4.5 bet. The bonus was looking up from the start and when everything was done a huge 8163x win was made. This was probably the biggest x win on Dead or Alive caught on stream. See if you can beat BlackCatSeven’s win, by trying the slot on MrGreen. And if fortune smiles upon you make sure to let us know by posting photos of your wins on CasinoGrounds Forum.